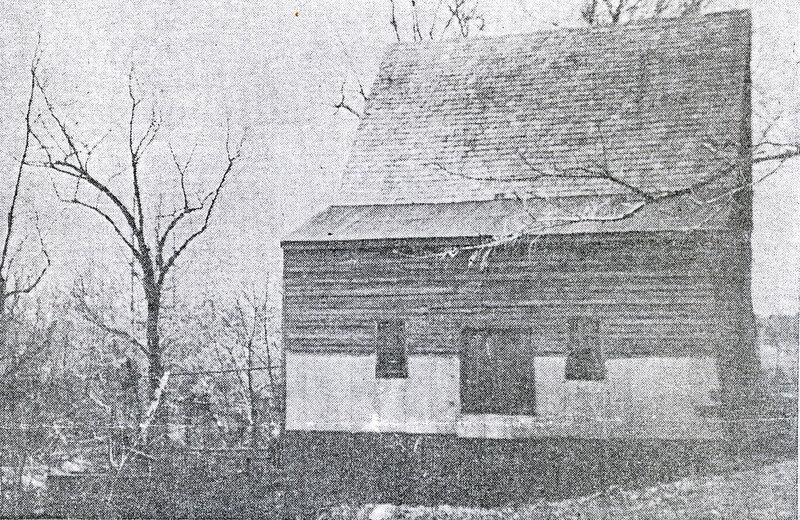 As the result of a Buckingham County chancery case, Diana Mills was put up for auction in 1867. Part-owner, Elbridge G. Jefferson, grandson of Randolph Jefferson, had died intestate on September 10, 1865, leaving his estate in the hands of the court. The following advertisement appeared in the Scottsville Register on November 2, 1867. Commissioner’s Sale of Valuable Mills, Dwellings, Store-houses, and 175 Acres land attached. As Commissioner, appointed by a decree of the Circuit Court of Buckingham, entered at the September (1867) term, in the case of Jones & Dunkam, vs Jefferson and others, I shall proceed to sell at Public Auction, on the premises, on THURSDAY, the 14th day of November, 1867 that very desirable property known as “DIANA MILLS,” situated on Slate River, in the county of Buckingham, together with the dwellings, store-houses and land thereto attached, or belonging. The MILL is in good order, having been recently refitted for manufacturing flour – has two pairs of burrs, a never-failing supply of water, and is located in a fine wheat and corn section, being one of the best and most profitable mills in the country. This is also a good location for a country store – formerly sustained two – both of which store-houses are in good repair. There are also two neat and comfortable dwellings on the premises. This property will be sold all together, or in such parcels as may be deemed most judicious. A credit of six, twelve, and eighteen months, of equal instalments of the purchase money. Bonds, with good security, will be required of the purchaser, and the title retained until all the purchase money is paid, and a conveyance ordered by the Court. Address me at Diana Mills, Buckingham county, Virginia. Click here for more about Diana Mills. Want to learn more about Randolph Jefferson and his family? Explore: The Jefferson Brothers. Thanks so much for finding this picture! Pretty exciting for those of us whose families lived in the neighborhood!